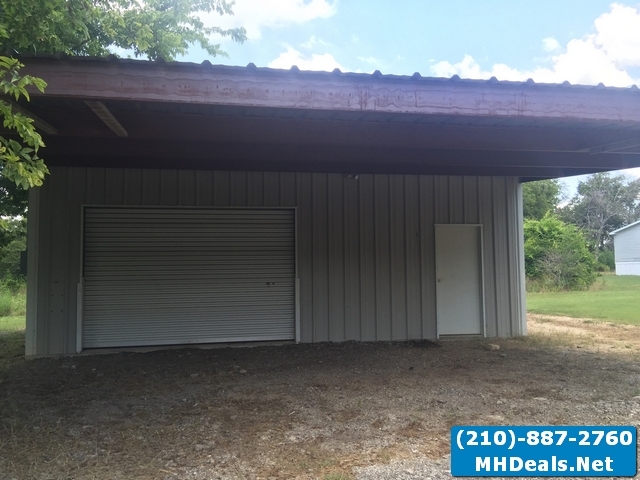 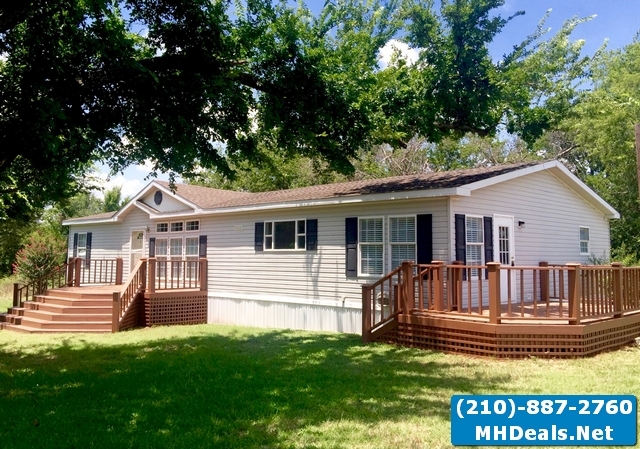 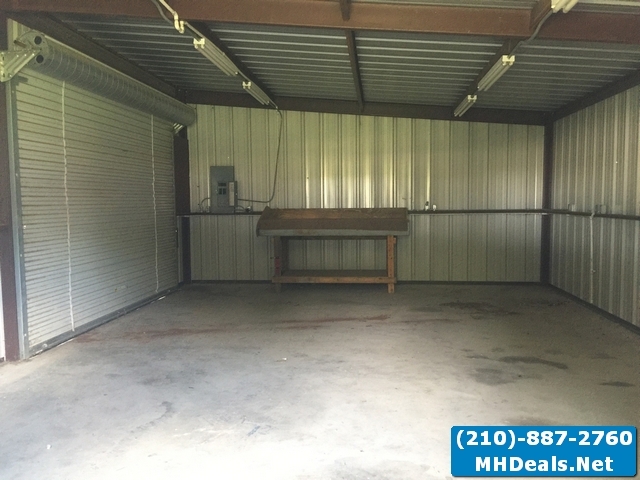 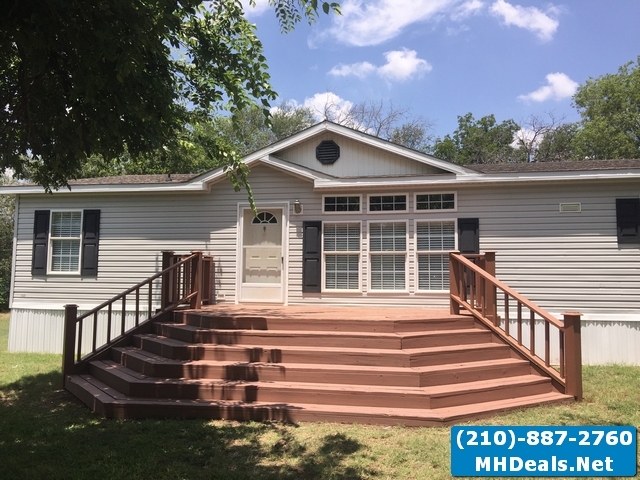 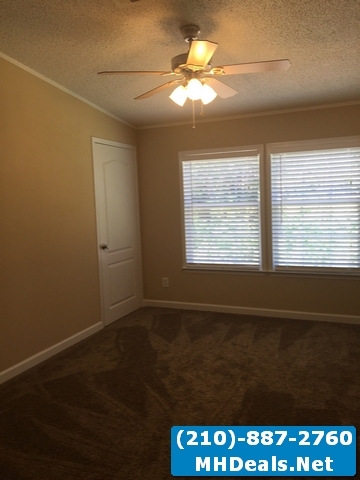 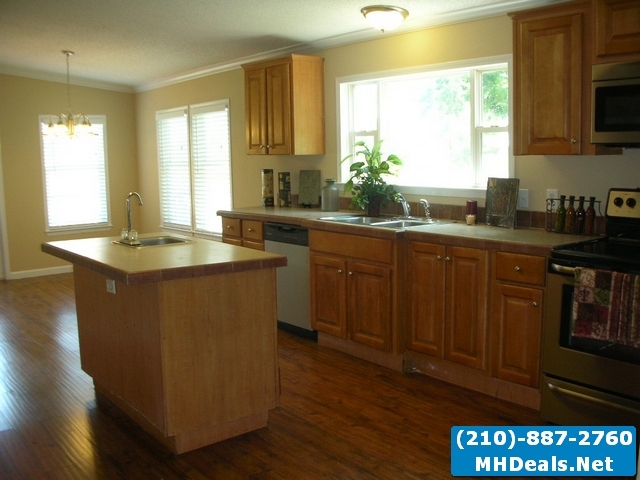 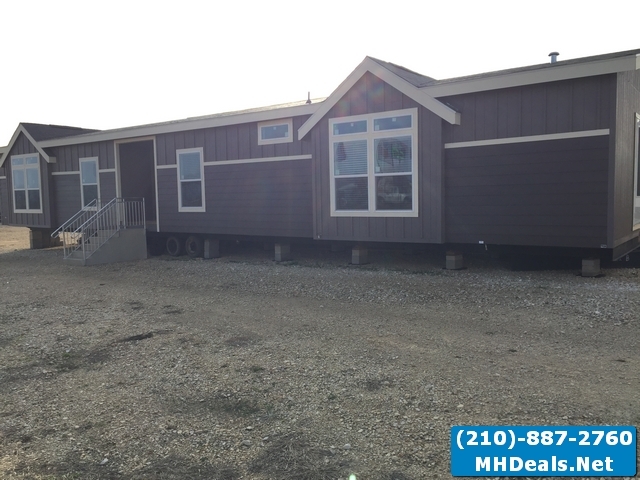 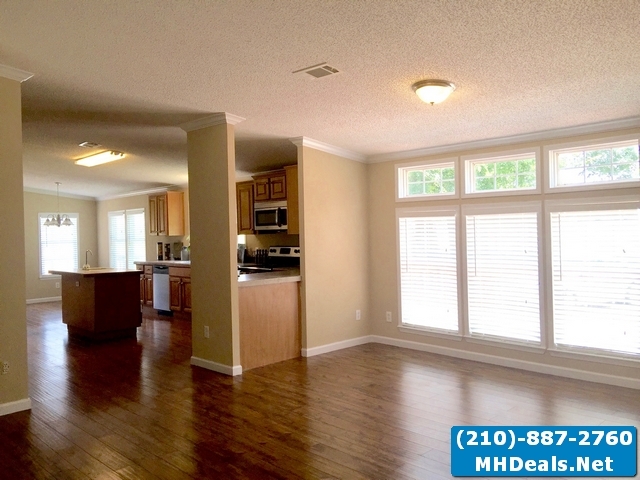 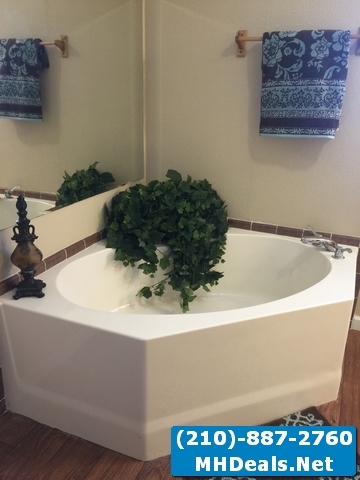 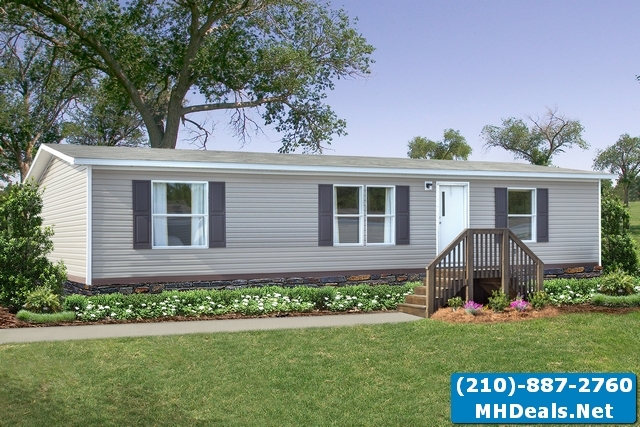 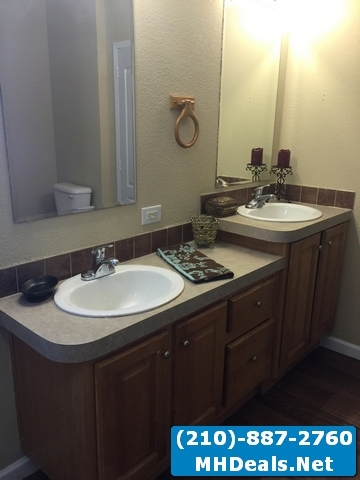 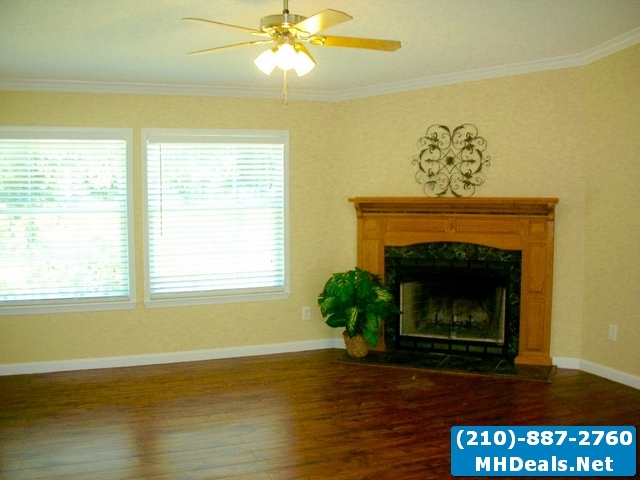 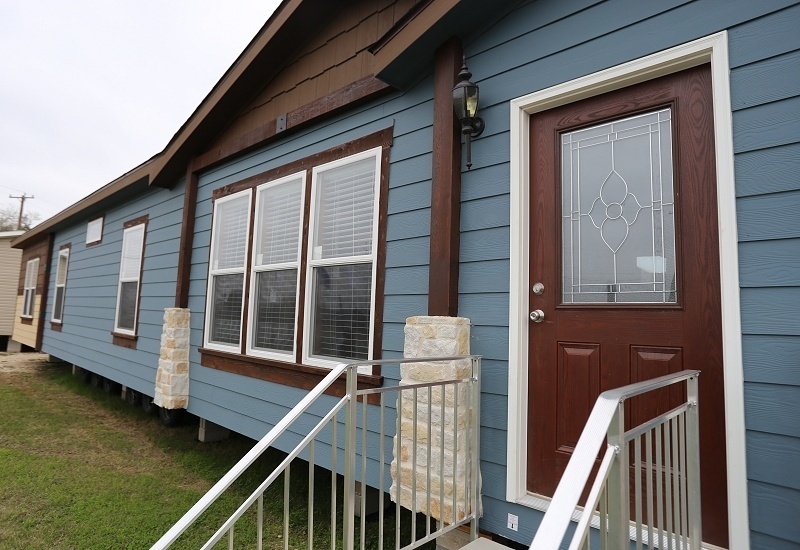 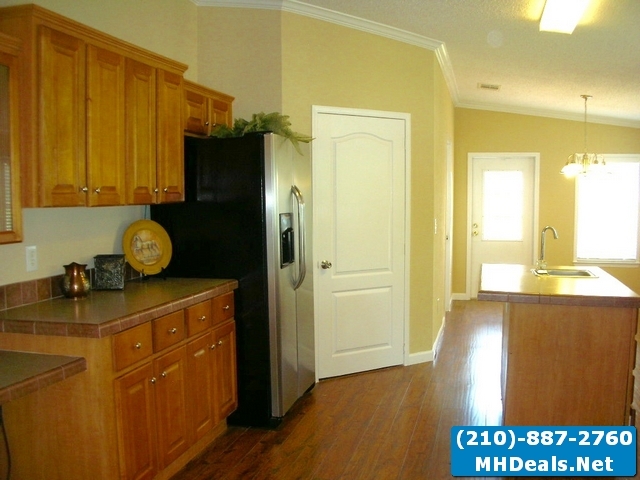 3 bed 2 bath land home doublewide- Gatesville texas. 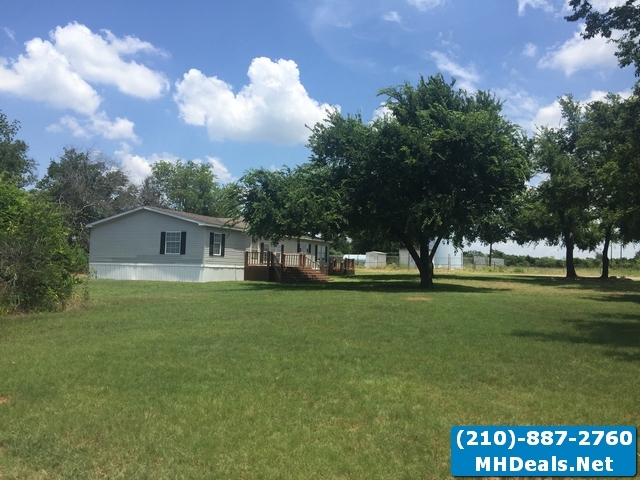 3 bed 2 bath land home doublewide- Gatesville texas. 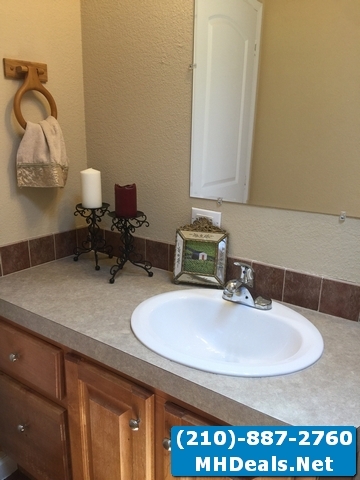 2004 Clayton, 32x60, .61 acres on corner lot with inviting large front front deck, plus side deck, large detached enclosed garage with carport and workspace, T&T throughout with new paint and carpet, gourmet kitchen, new stainless steel appliances.